Showing recent results 766 - 780 of 4500 products found. 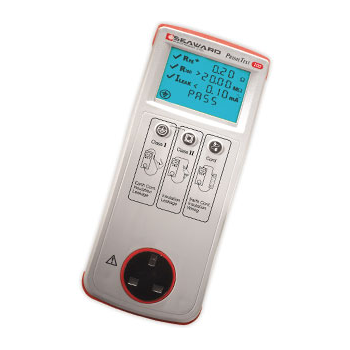 7000 Series - Newage Testing Instruments, Inc.
Primetest100 a combination tester that gives you the functionality of a PAT tester, an IEC lead and extension lead tester and a power socket checker in one compact easy to use instrument. BGAN - Square Peg Communications Inc.
BGAN Physical Layer Tester (BPLT) is a software application that runs on the generic high-rate Physical Layer Tester (PLT-H) platform. 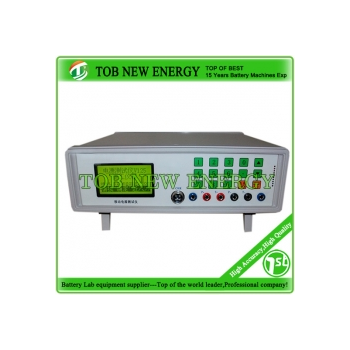 Power bank tester test voltage current capacity (External battery pack tester machine). 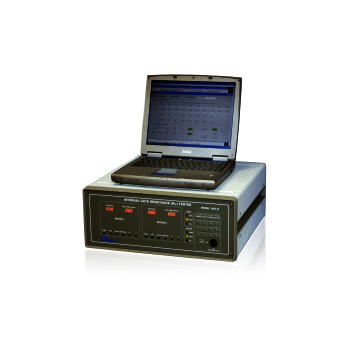 OAI offers a complete line of I-V Testers. 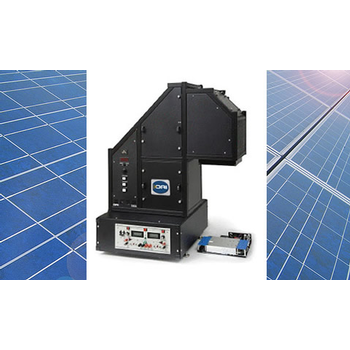 Every I-V Tester can be ordered as a stand-alone system or integrated into any of the TriSOL Solar Simulators. 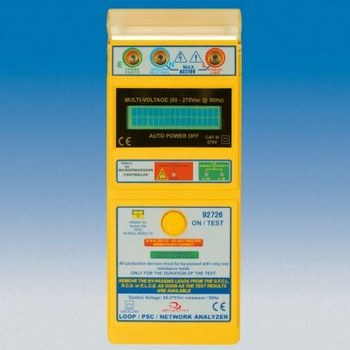 Three standard ranges of I-V Testers are available; 1A and below, 1 to 5A, and 5 to 10A. Higher current testers are available as custom options. An OAI Application Engineer will work with you to insure that the I-V Tester you choose is optimized for your application. The Tester 3042-Q measures the gate charge of MOSFET.This tester is equipped with CONTACT CHECK and OPEN / SHORT test functions, and performs high volume production testing. 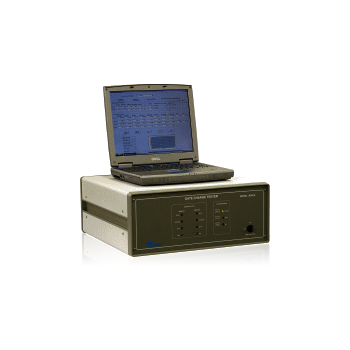 The Tester 3041-R measures the internal gate resistance of MOSFET.This tester is equipped with CONTACT CHECK and OPEN / SHORT test functions, and performs high volume production testing. Built-in earth tester. ● Built-in loop/psc tester. 0.03 - 2000Ω (software ctrl). ● Built-in voltmeter. ● Built-in wiring checker. ● One push button smart control. 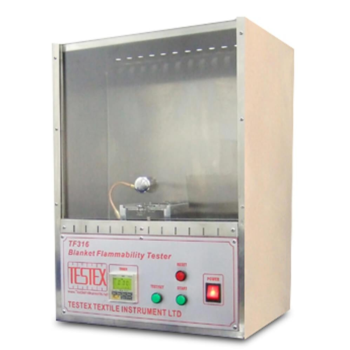 Blanket Flammability Tester, to determine the ignition resistance property of blanket fabrics(blanket fabric burn test). 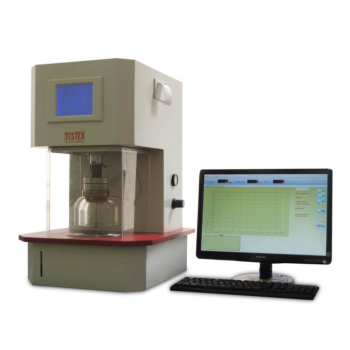 Blanket Flammability Tester complies with ASTM D4151, etc. 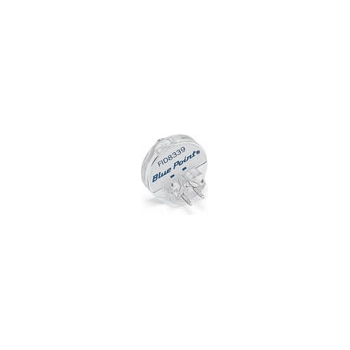 Each tester plugs into solenoid harness to identify electrical or fuel system malfunctions. Includes eight testers and injector harness extension in a storage case. 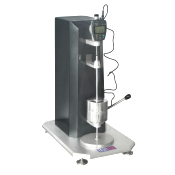 TF620 - TESTEX Testing Equipment Systems Ltd.
Digital Thickness Tester, to determine the thickness of carpets, underlays, nonwovens and geotextiles, this thickness tester is easily adapted to meet different test standards. 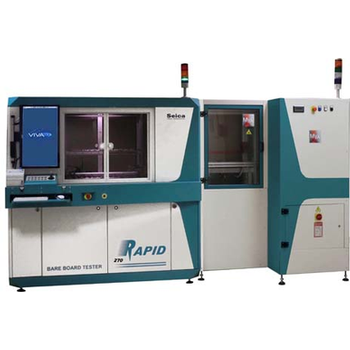 The Rapid 270 (automatic Bare Bord Tester) combines the versatility and reduced footprint of a vertical system with the automation featuring the testers with horizontal architecture. 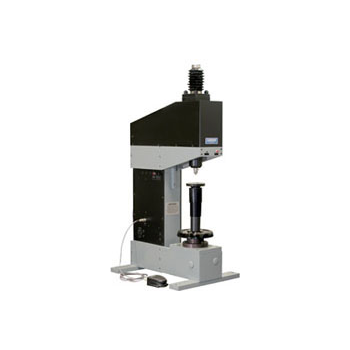 Bursting Strength Tester is used to test the strength of bursting for fabric. When you do bursting test, mullen burst tester is a wise machine for you. 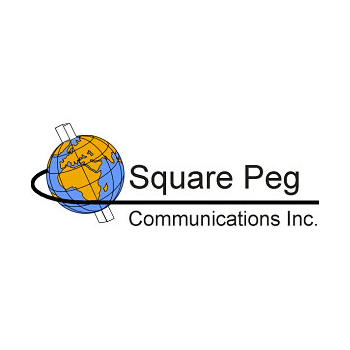 Mini-M/M4 - Square Peg Communications Inc.
Square Peg Communications Inc.'s Mini-M / M4 Physical Layer Tester (MPLT) is a software application that runs on the generic Physical Layer Tester (PLT) platform.